To that end, we want to make you aware of a very important event happening this week. North American Rail Safety Week is September 23-29, 2018, it's the first joint observance of rail safety week between Canada and the US. The campaign, #STOPTrackTragedies will showcase the stories of people affected by rail crossing or trespassing incidents. We're proud to have created some meaningful, memorable and motivational learning for this organization. There's no better time to showcase these exciting projects than this week. 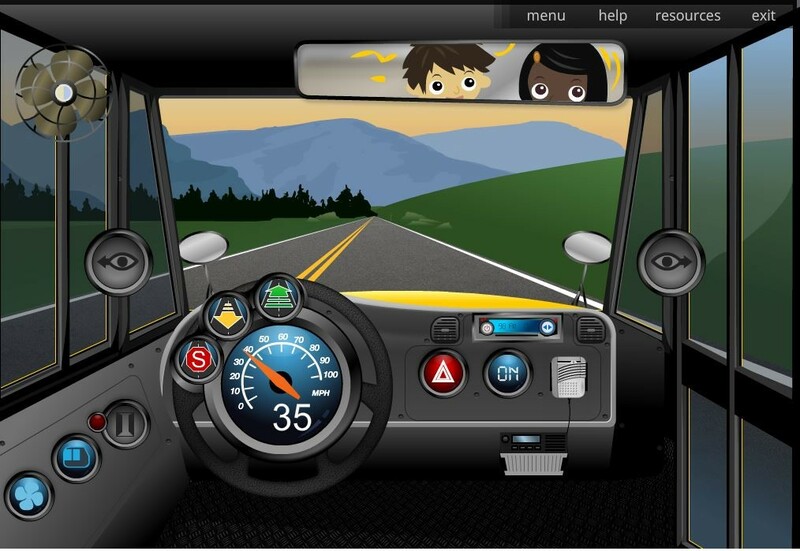 Here's an interactive training we created with OLI for public and private school bus drivers. As you work your way through the demo, you may be surprised at how many possible distractions there are for these drivers! This next demo was created for professional truck drivers. There are a variety of hazards in rail crossing for truck drivers. We were able to create another context based solution that allowed drivers to experience all the possible distractions that could put them in the way of a train. Give it a try! (these solutions were created in flash, you will need to allow flash to work on your computer to use the demos). Remember this week and always, to stay safe when you are crossing rail road tracks. We can all do our part to #STOPTrackTragedies.